Aerial photos of Goole in the East Riding of Yorkshire. 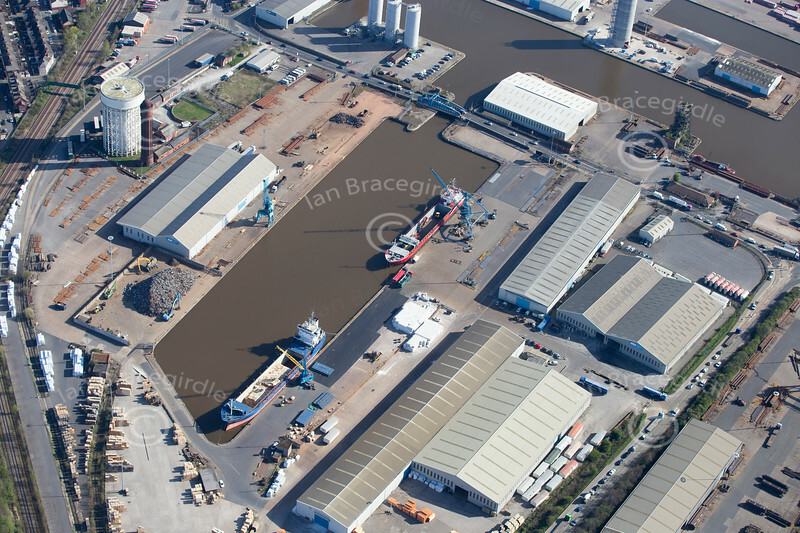 Aerial photo of Goole Docks. An aerial photo of Goole Docks in the East Riding of Yorkshire.